If you offer services such as legal advice, medical or psychological consultation, fash-ion or construction guidance, astrological or spiritual advice, please have a look on CREAM advisor! Let your experts become even more productive by doing everything in a single communica-tion platform for chat and VOIP calls, consisting of a web application as well as mobile clients for iOS and Android. Your customers are everywhere, always in a hurry or avoid to meet face to face? 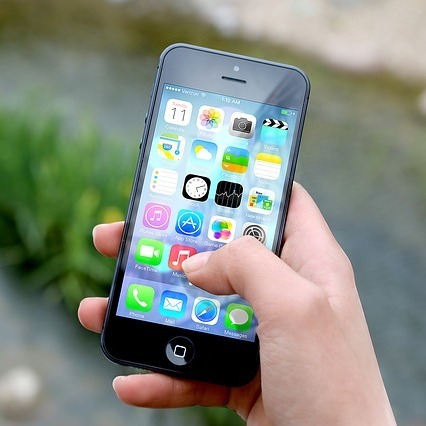 Reach your customers on their smartphone. CREAM advisor helps to deliver your service cost efficiently, anytime, from any location to any location. No customer need to stuck in an on-hold queue, no advisor need to be in an office. Wondering how this solution may push your business? Contact us!